In 2018 – together, with your support – we helped over 4,700 individuals make significant strides along their personal pathways to independence and employment. We wanted to share again, just a few of those stories. 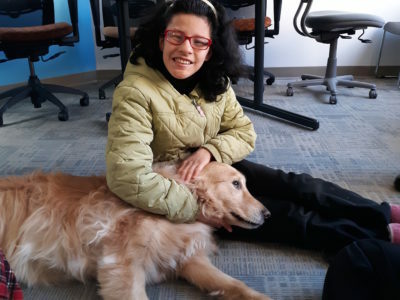 Kavita – a Howard County resident and Ph.D. candidate in Computer Science at the University of Maryland, Baltimore County (UMBC), a Google Lime Scholar and a Microsoft Research Fellow – has never let her physical challenges hold her back. 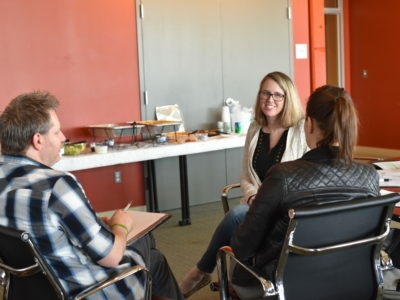 She first learned about Humanim’s Personal Supports program (previously Individual Support Services) from her physical therapist in 2006, and shortly thereafter applied to participate. Humanim assisted Kavita in pursuing her education and employment goals, while providing the necessary support for her to complete her Ph.D this past year. As a professional researcher with a physical disability, Kavita’s research focuses on giving back to those in the developmental disabilities community by developing robotic systems to increase independence for people with disabilities. Kavita credits Humanim for assisting her through her academic journey, by allowing her to focus on her goals, instead of her limitations. Humanim’s Personal Supports program works with over 125 individuals living independently in their homes by teaching a variety of daily living skills and opening the door to both community and peer integration. As part of our person-centered approach, our rehabilitation team works closely with clients and families to ensure that the services we offer are tailored to each individual’s unique situation. Shakiara was balancing a retail job while taking college courses in the summer, when she first found out about Humanim’s Administrative Career Training program. 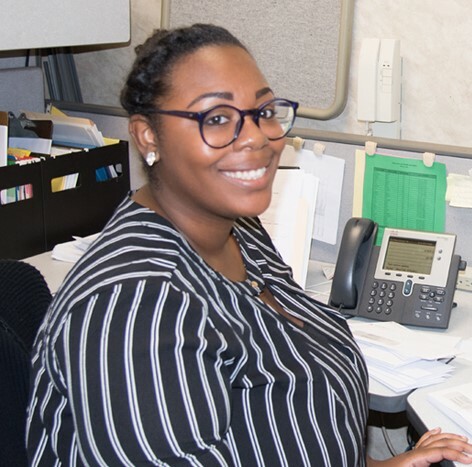 Interested in a job in the administrative field, Shakiara had trouble finding employment, as many administrative jobs required four to five years of experience. When her mother told her about Humanim’s free career training program, it was just the push she needed. Shakiara graduated from the program with a PACE certificate (Professional Administrative Certificate of Excellence) and a part-time job with Humanim’s employer partner in the program – Towson University. 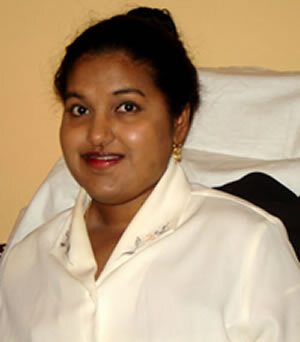 Shakiara kept in touch with Humanim and soon happily accepted a full-time administrative position at UMB. She credits Humanim for getting her where she is today, not quite a full year later. Humanim’s Administrative Assistant Training Program offers a free 9-week course of instruction for Baltimore City and County residents to prepare them for careers as administrative assistants, where participants may face barriers from lack of education and transportation, to childcare or abuse. The program partners with local anchor institutions who are committed to addressing economic disparities among Baltimore residents through local and community hiring. Upon completion, graduates are provided job placement assistance through Humanim’s network of employer partners. 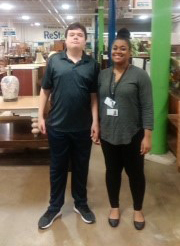 A senior at Marriott’s Ridge High in Howard County, Kyle has been participating in Humanim’s Start on Success (SOS) program since June of 2018. 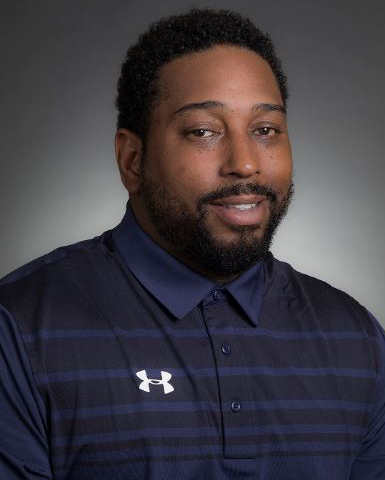 With support from Humanim’s SOS team, the Department of Rehabilitative Services (DORS), and Kyle’s mother (who chairs the Howard Country Transition Council) Kyle has been provided exposure to career options, a volunteer work experience, and one-on-one job coaching. Kyle’s career interests are in the construction retail industry, specifically working at local home improvement retail chains like Home Depot, ACE Hardware, and Lowe’s. An award-winning workforce program launched in 1997, SOS is a partnership between Humanim, the Division of Rehabilitation Services (DORS), local school systems and numerous employer partners. Since its inception, SOS has assisted over 700 young adults throughout Baltimore City, Anne Arundel, Harford, Baltimore, and Howard counties, and Wilmington, DE, in making a successful transition from school to work. Over the years, SOS has maintained a job placement rate of nearly 90%. After over two years of working with Humanim’s social enterprise Details Deconstruction, Tim was hired to be Foreman of Plano-Coudon, LLC’s Small Project Division in 2018. Tim began working at Details in 2015 where he quickly rose through the ranks to become Crew Supervisor, leading a team of six employees. A long-standing partner of Plano-Coudon, Details enthusiastically supported Tim in his promotion, which was significant in both title and wages. Though they will miss Tim’s leadership and problem solving skills, they are incredibly proud of his success. 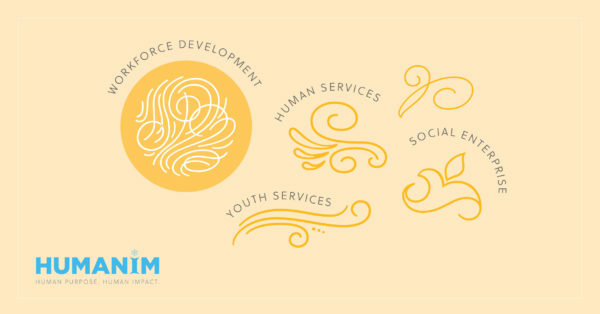 Humanim’s social enterprise division not only creates job opportunities for those who face challenges to employment, but it provides the stability and training needed for individuals to advance in their careers and land other jobs. Each of our social impact businesses operate within an ecosystem of corporate, government and community partners that strengthen the local economy, while creating opportunities for small, minority businesses and community members, through workforce training and job creation. Every one of these success stories was made possible by you. Without your partnership, we could not do the work that we do. Please consider supporting Humanim this year by making a tax deductible donation in 2018. Your gift this giving season ensures we will continue to be able to build pathways toward economic equity, opportunity, and independence for people like Kavita, Shakiara, Kyle, and Tim. We truly thank you for all that you’ve made possible this year. And we look forward to working together in the year ahead.